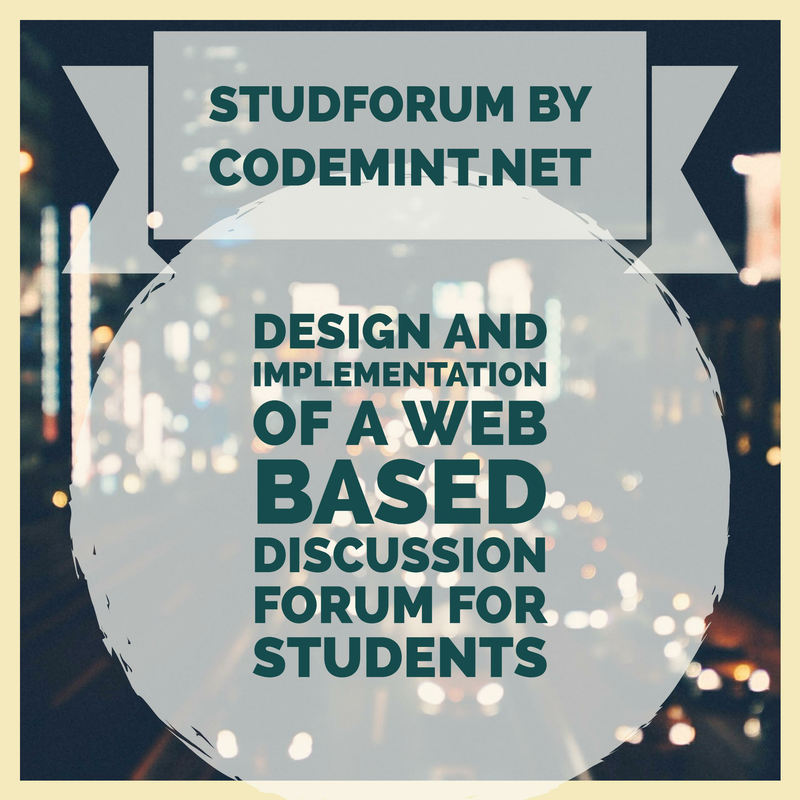 StudForum - The online discussion forum is a PHP web-based forum that allows students to work together on projects in small groups, participate in on-going discussions focused on course content, and to "present" group project products to the rest of the class. 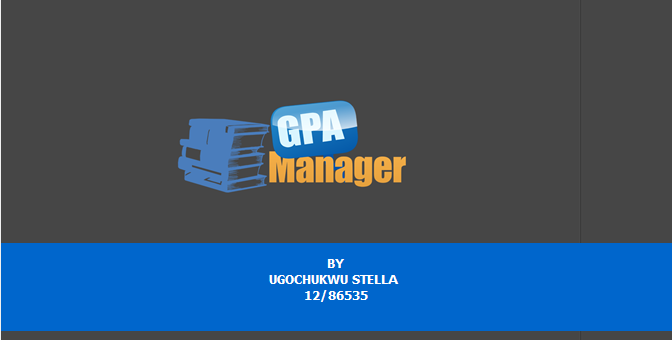 All of this is done independent of student location and time of actual participation in the discussion forum. 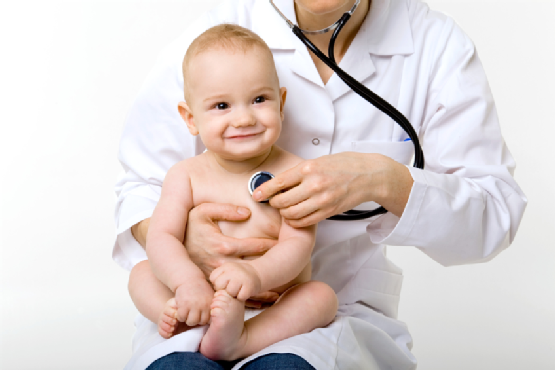 This is coordinated with a separate website for the readings and assignments of an online course. 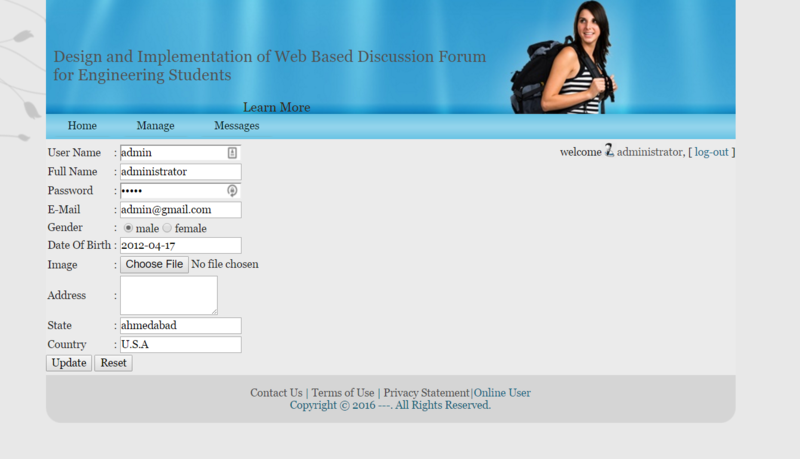 Making weekly participation in the discussion a requirement "institutionalizes" the discussion forum. 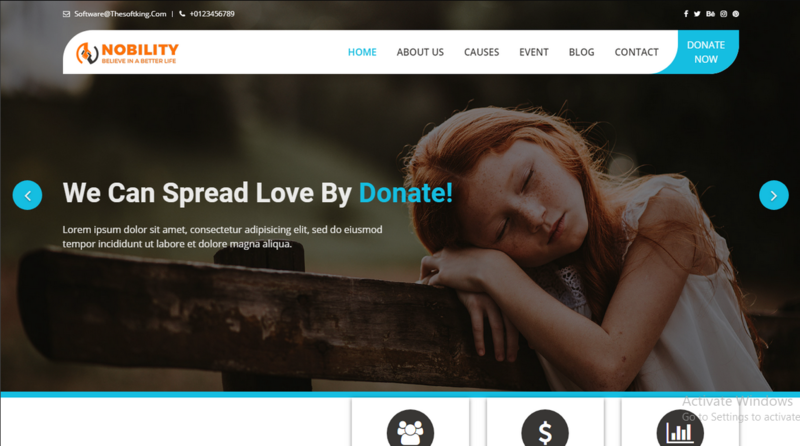 Furthermore, this forum web application is built in order to facilitate its users to establish network between one to many persons and maintain all people’s profile. It will also help to save time and energy when they want to share some kind of information, views, ideas etc to their group friends without spending so much time for communicating to each other. It provides social communism so that people can interact with each other even both of them so far away from each other. 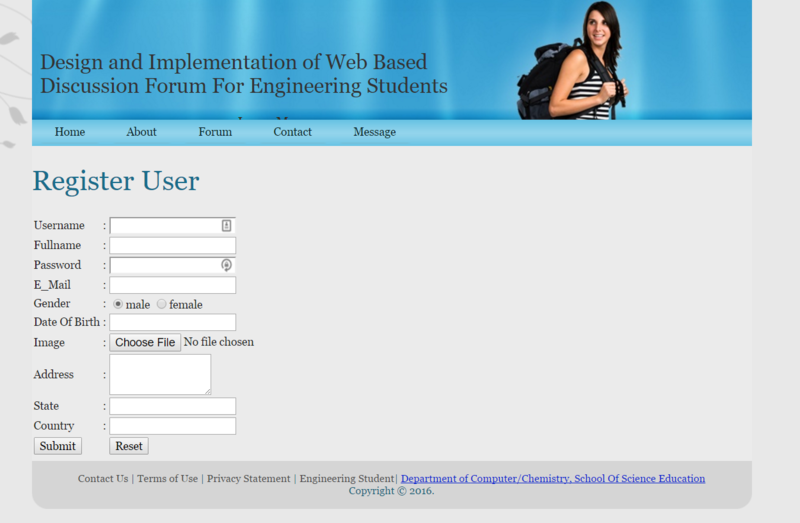 With this is the forum application, you can tweak to your specification and just deploy on a light production mode.